TIR puts a spotlight on Indigenous writing by connecting authors and their writing with high school students. Throughout the 2018-19 school year, the project will spark conversation about Indigenous storytelling. In the live public event, three advocates (with assistance from three Quebec classrooms) will champion three books for young adults — The Marrow Thieves by Cherie Dimaline, Those Who Run in the Sky by Aviaq Johnston, and the graphic novel Will I See? by David Alexander Robertson, GMB Chomichuk, Iskwé and Erin Leslie. 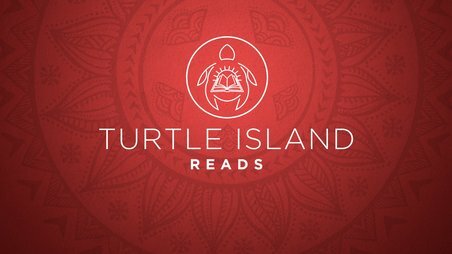 Turtle Island Reads was launched by CBC Montreal in partnership with LEARN, the Quebec Writers' Federation, CODE and McGill University’s Faculty of Education.